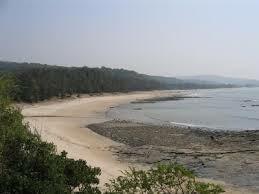 Alibag beach is a must see during your visit to Alibagh. 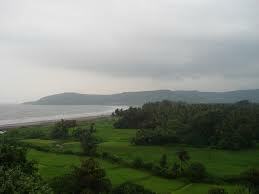 Alibagh is a town in the Raigad district of Maharashtra in the Konkan region. It was named after a rich Israelite, Ali, who laid sprawling gardens which led the locals to call it “alibagh” or “gardens of Ali” and the name stuck. Alibagh is perfect for urban dwellers who desire to retire for a day or two in the serene environment of this rustic town. 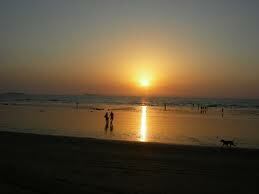 Alibag beaches are one of the closest to both Pune and Mumbai and a great holiday destination for the locals. 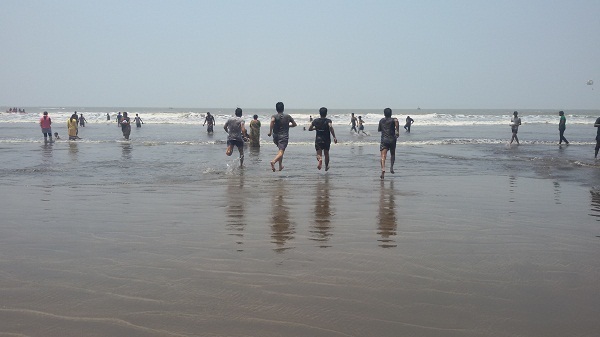 The tourists can enjoy the beaches in Alibag such as the Nagaon Beach, the Versoli beach, the Akshi beach, the Mandwa beach and of course the great Alibag beach itself. 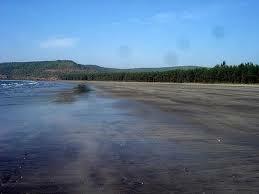 In the Alibag Kashid beach, the travellers can enjoy a swim in the waters. The soothing effects of the black sand and the clear waters under the blue sky are unbelievable. 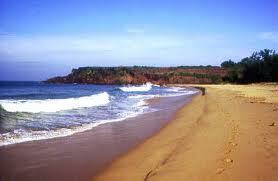 There are rocky patches on the shore lending a romantic air to the entire scenario. Alibag Tourism is highly equipped to handle all travellers with great hotels, services, tour packages, and a clean pristine environment to guarantee utter relaxation and peace. 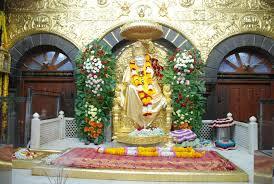 The place can be reached by a ferry ride from the Gateway of India. 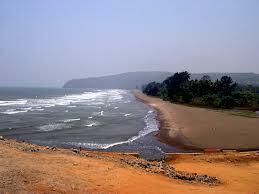 The Konkan coastline is strewn with historical places, such as temples and forts. There is the Birla Temple and the Kankeshwar Temple, the Lady of Mount Carmel Church, Bet El Jewish synagogue, Revdanda Fort and Colaba Fort which are important places to visit in Alibag. 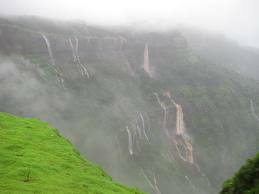 There are also interesting and gorgeous places to visit around Alibag such as Sagargad fort which is a trekking destination, Siddheshwar Temple, Dhondane Falls, Murud Janjira, Khanderi and Underi Forts and Chaul which houses the important Rameshwar temple. The places around Alibag are part of the Konkan coastline and these together offer unique cultural and social perspectives of the region. 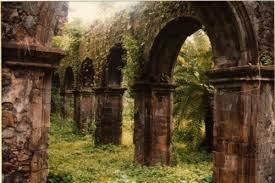 The chief Alibag Fort is the Colaba Fort which is the most important destination for historical sites in Alibag. 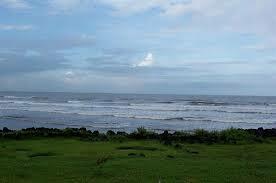 Alibag is also home to some of the best water sports destinations. Scuba diving, wakeboarding, sea kayaking, kite boarding, jet skiing, para sailing is all done here along with the simple banana rides and speed boat rides. 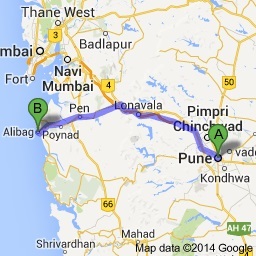 There are hundreds of staying options in Alibag and travellers can choose based on their needs and convenience. 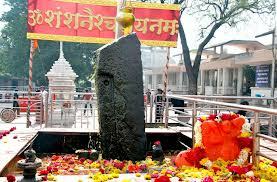 The religious places of the Konkan region in and around Alibag include the Siddheshwar Temple, Birla Temple, the Kankeshwar Temple, the Lady of Mount Carmel Church, Bet El Jewish synagogue and the Rameshwar temple. 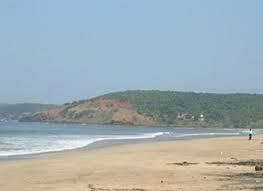 Beaches in the area are the Alibag beach, Nagaon Beach, the Versoli beach, the Akshi beach, Korlai beach and the Mandwa beach. Forts are aplenty in Alibag. There is the Colaba fort, and the sea fortresses of Murud Janjira, Khanderi and Underi Forts to name a few.